Get the best out of your custom adhesive notes by following our fun guide of tips and tricks. 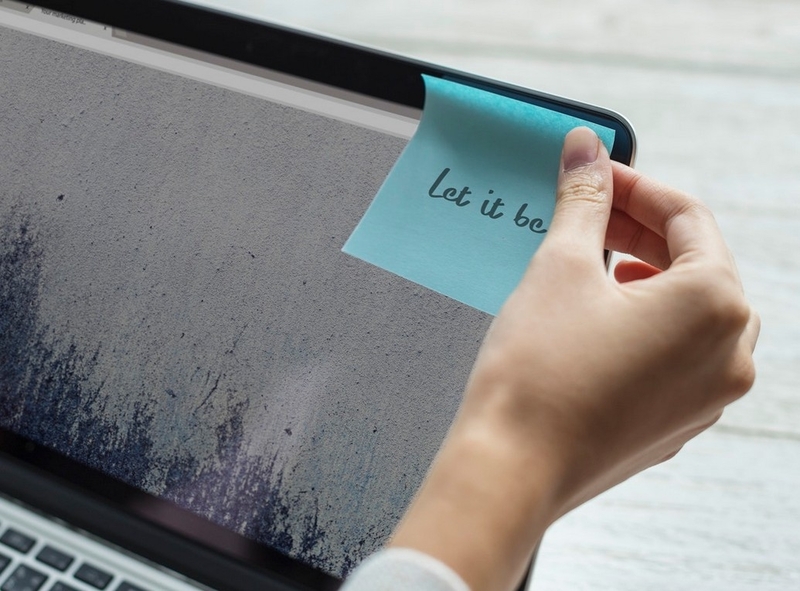 One of the easiest ways to use promotional sticky notes in the office is to pop them on the side of your monitor, complete with important notes to yourself. But if you're finding yourself struggling to keep track of exactly what's what, why not colour code your notes as well? Try using yellow for urgent tasks needing action, pink for tasks with longer deadlines, blue for phone numbers, etc. You'll be able to keep track of your urgent memos even better this way! 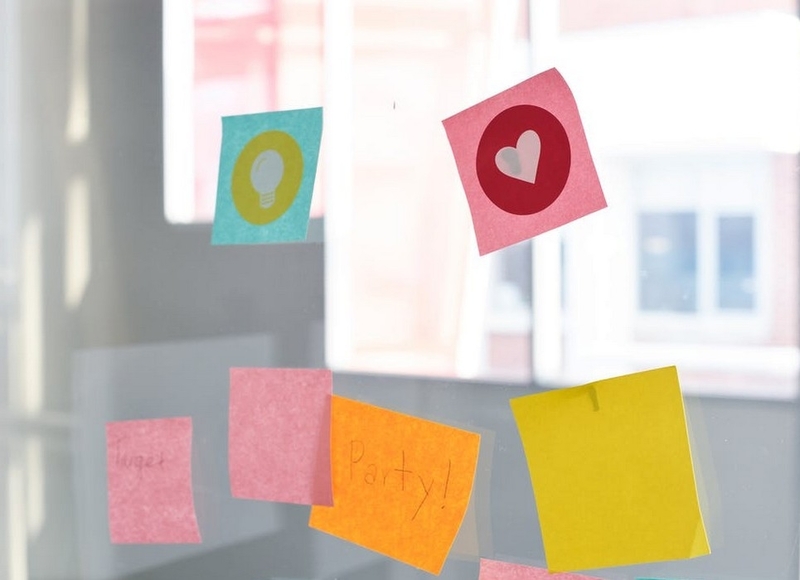 Another great tip for getting the most out of your Post-it® Notes is to use them to build a motivation corner in your cubicle or room. Perfect for home or work, add quotes and ideas that help keep you motivated. You could also add your goals so you know what you're working towards. This idea is particularly eye-catching if you use colour paper Notes. Our range of sticky note combo sets makes ideal briefcase or purse companions. Jot down contact details or event information on the move and then pop the note up when you get back to the office. These sets also make ideal giveaway items as they're compact and colourful without being too costly. Want more ideas for getting the most out of your adhesive notes? Contact our team today! As we all know the trusty square desk pad sticky notes are almost like paper gold in a busy office environment where time is money, and there is never enough of it in any given day. You’ll find that most desks have them lying around someplace, tucked away safely in a drawer or passed from desk to desk when crucial information requires some colour and sticking to your ‘frequently glanced area”. It’s safe to say both you and most of your colleagues couldn’t live without them! Even for the shy sticky noter-at-heart, there will often be at least one pad nearby for those emergency moments when only a sticky note will do. So, why then is a there a need for a sticky notepad to come in a large size you may be wondering? 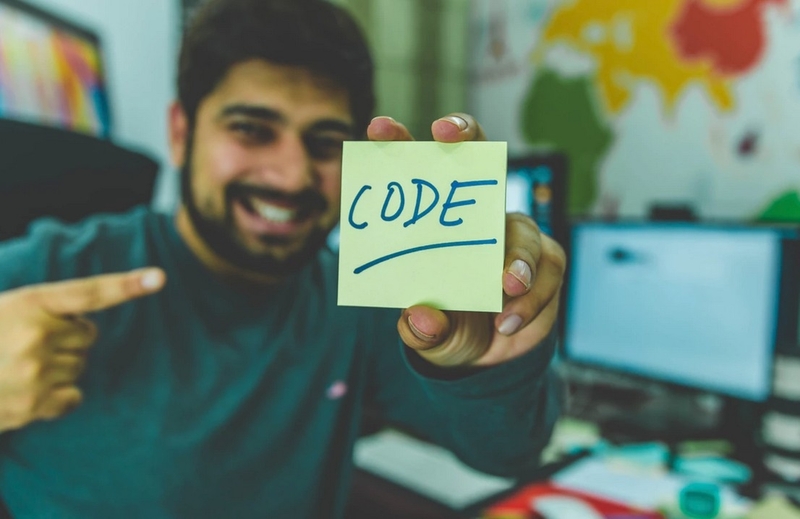 Well, it seems that the average worker is now savvier and knows that where the smaller notes are perfect for individual use and for transferring all important messages between the office. The larger “Jumbo” big brother has found its way into the heart of many a group meeting, brainstorming session or communal wall. Check out a few of our options below! Promotional Post It Notes 20x10cm -Buy in bulk and save! They are easily used for larger noting of information, creating a great canvas for diagrams, hand-drawn pictures, flow charts or much longer lists than would normally be noted on a small pad. Think of a modern-day bridge between your regular sticky desk notepad and the big daddy of paper noting “butchers” paper that will leave you asking why you didn’t think of using this before? Here at Sticky notes we strive to supply you the best quality and best value in sticky notes for all your needs. Our range is so varied that we are certain that you will find exactly what you are looking for, whether it be for your upcoming event or your current client base. Our post it notes can be custom printed with your graphics, logos or images to promote your business and expand your clientele. 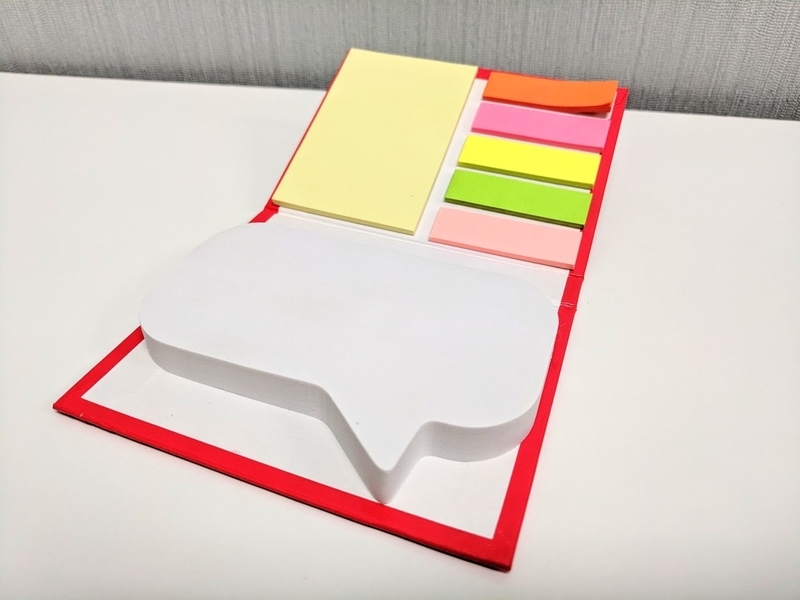 If you want something with a little bit more structure and with a formal touch have a look at our encased sticky notes with a matt look. This looks professional and can really give a great impression to any new client. We love a combo set like this one, with all your needs in one place, including page stickies for when you need to keep track of your reading. Looking for something a little more fun? 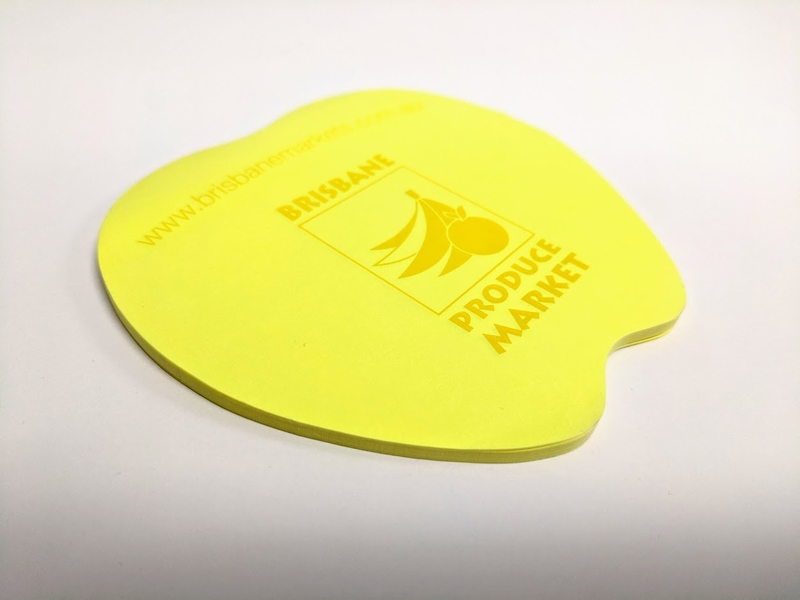 We can do any shape you like, like this apple sticky note with a one colour print or this flippin’ fun one, that will have anyone (not just kids) joining in. We don’t stop there, we have the classic yellow memo post-its, one of best sellers, that looks great with a contrasting one colour print, or something a little bigger like this long blue sticky note pad, for when you have more than a few lines to remember. 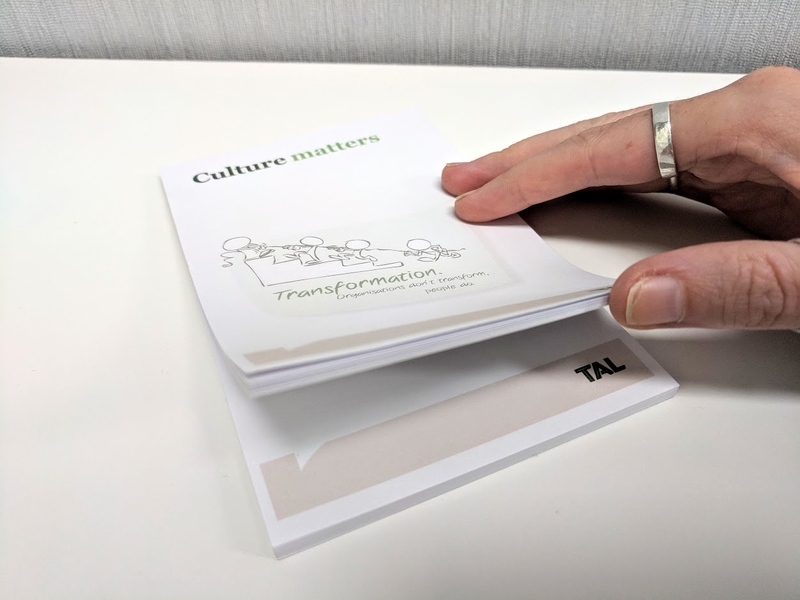 Your business will thrive from something as simple as the post-it note, you don’t even need to have a small corner print, you can go for something larger like this one, with a full-size image to really get your business standing out from the crowd. 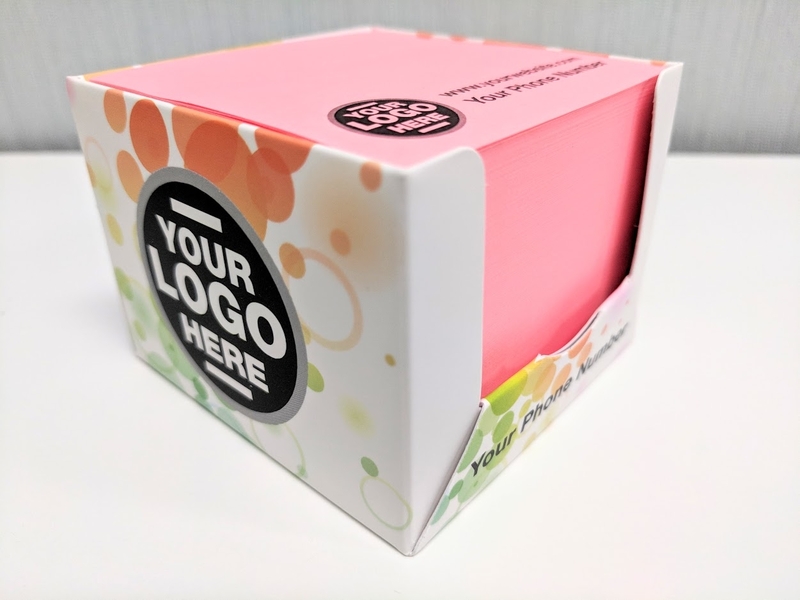 Our newest print is the boxed sticky note pad, which is 70 x 70mm with approximately 500 Sheets, meaning more pages to promote your business. 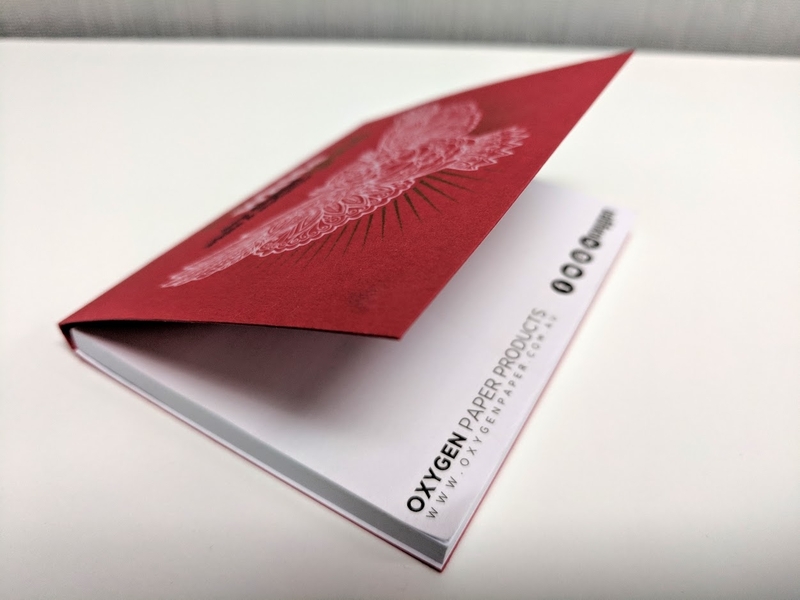 It comes with a full colour print on the outer box as well as a print on each page. We believe this will be our number 1 seller, as the printing area is much larger than any other. With more of your business on show there will no doubt be an increase in your clientele. 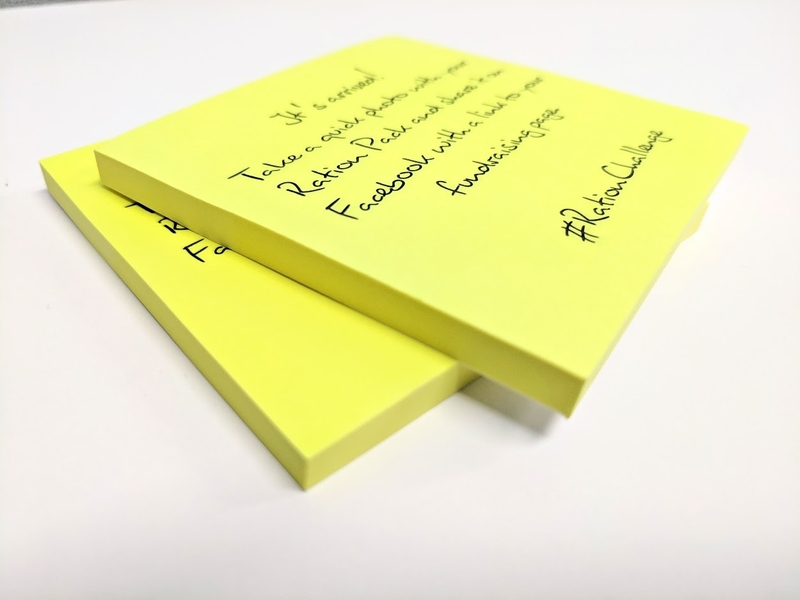 On our website you will find a huge range of post-it notes from big sized sticky pads to small sized sticky pads, all of which can be imprinted and personalised in your choice of print colours, paper colours and even paper pad thickness. We have got your back, you can be sure that we will have a sticky notepad that will suit your needs and your budget. Why Use Custom Sticky Note Combo Sets? We've recently updated our blog to accomodate a proper entry design, which that means a lot of our old content about promotional sticky notes has been archived. 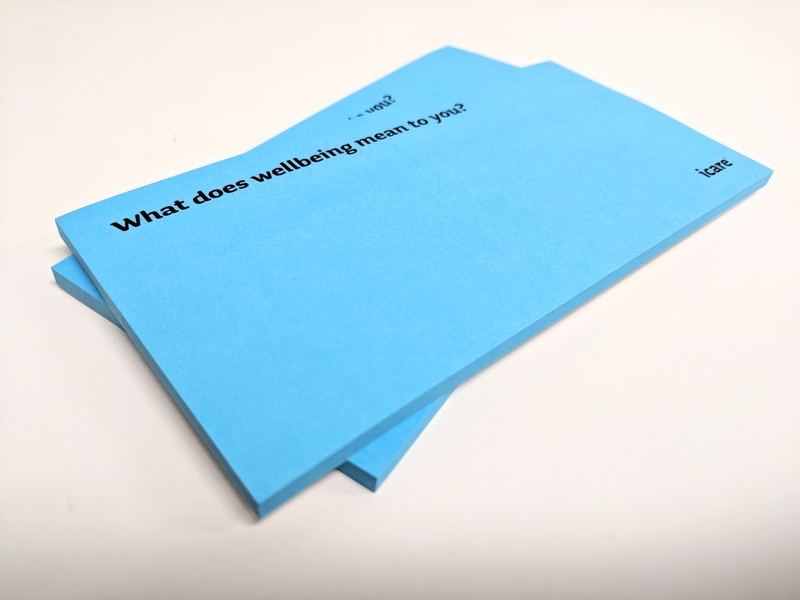 You can still check out all our valuable insight into bulk sticky notes with custom branding via the links below. SOME EXCLUSIVE STICKY NOTE SPECIALS!! TRIVIA: WHAT IS A STICKY NOTES? PERSONALIZED STICKY NOTES IS SO EASY! 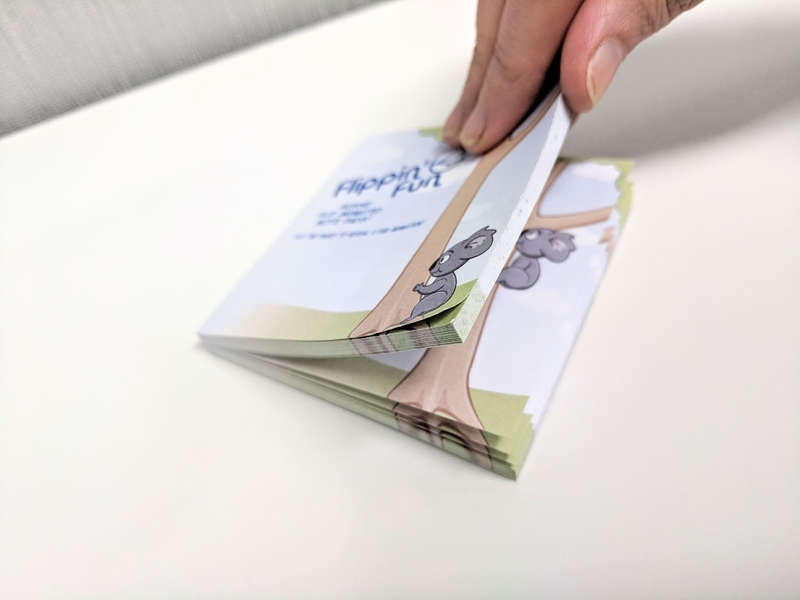 WHY PROMOTIONAL STICKY NOTES HAVE LARGE MINIMUN ORDER QUANTITY? INVEST IN CUSTOM STICKY NOTES TODAY!